You can add an Autoresponder E-mail into the form so that the form respondent will be able to received confirmation email on the email address they will provide in the form. SMS confirmation is also a feature available by using the JotText Apps. Please tell us if you need further assistance. 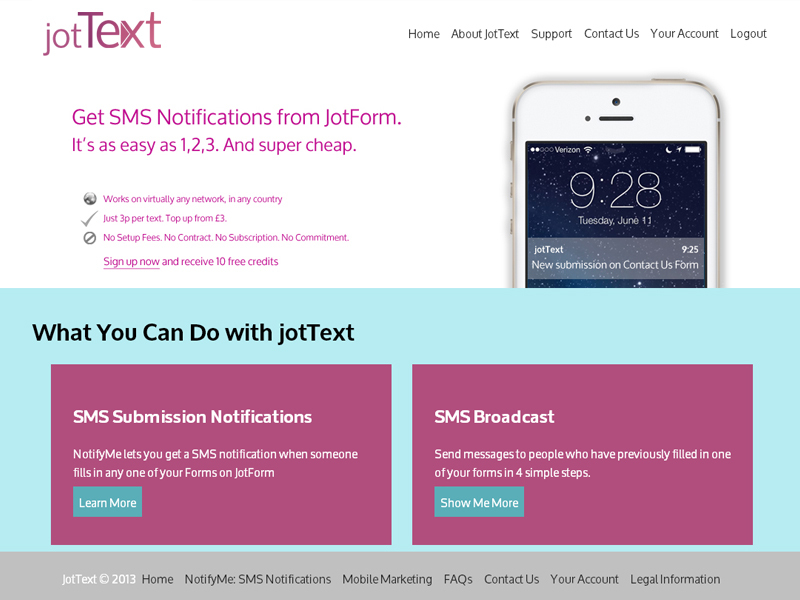 Great news, as of a few days ago you can now use jotText to send autoresponders to users who complete your forms. Sign up is free, you can register here if you haven't done already! Please don't hesitate to using the contact form on our site to contact me if you have any questions.